"MAKE: Making is fundamental to what it means to be human." YOU can create the next breakthrough innovation A revolution is under way. But it's not about tearing down the old guard. It's about building, it's about creating, it's about breathing life into groundbreaking new ideas. It's called the Maker Movement, and it's changing the world. 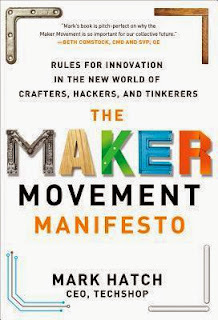 "The Maker Movement Manifesto" takes you deep into the movement. Hatch describes the remarkable technologies and tools now accessible to you and shares stories of how ordinary people have devised extraordinary products, giving rise to successful new business ventures. He explains how economic upheavals are paving the way for individuals to create, innovate, make a fortune--and even drive positive societal change--with nothing more than their own creativity and some hard work. So fire up your imagination, read "The Maker Movement Manifesto"--and start creating! This book was okay, and Mark Hatch clearly is as enamored by the maker movement as I am. So I loved that. But while it was an interesting look at makerspaces, if you want a great introduction to the phenomenon, do yourself a favor and read Chris Anderson's Makers: The New Industrial Revolution first. Then I would suggest reading this one, because it did a really good job of getting me all raring to go at our local makerspace and with my own project ideas. But I think it helps to understand the import and the history of makerspaces before jumping in with both feet. I just think it's good to know the background and why makerspaces have the potential make such an impact on society and economics. That the title of this book included the word "manifesto" made it sound as if Hatch was encouraging something revolutionary - which he was, in a sense. 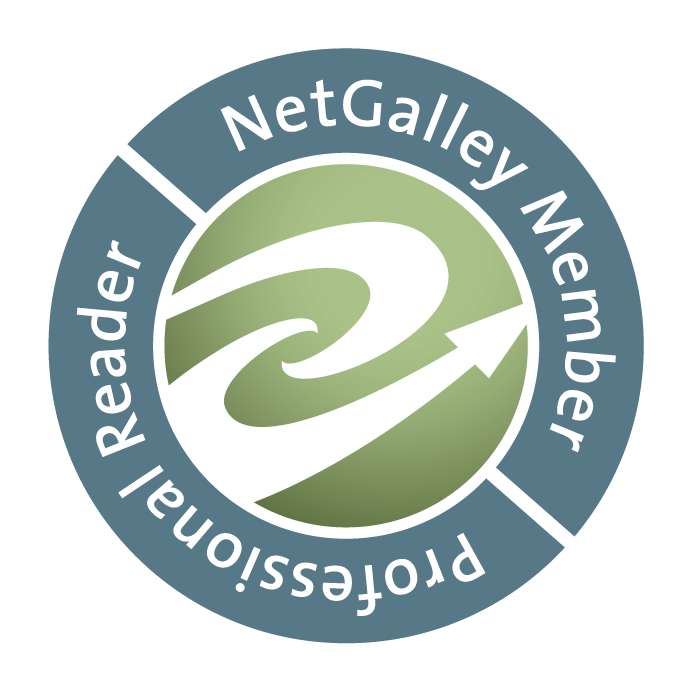 The book didn't feel very revolutionary exactly, but the concepts he discusses certainly are!